Hey 🏐 program! Get new spirit wear through 1/3/19 at noon by going to this link: gearmunciana.com/store/c124/C… Be sure to put in an athlete’s name when you check out so we can hand deliver the items to them at school! The ideal coaching candidate should have varsity level coaching experience, at least an undergraduate bachelor's degree, & the ability to positively motivate/direct our student-athletes. Tryouts for the 2018/2019 league were held in mid-late November. 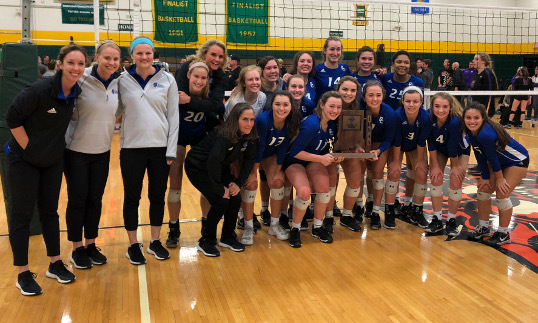 Congratulations to the the Lady Trojans, the new 2018 IHSAA Volleyball Sectional Champions. 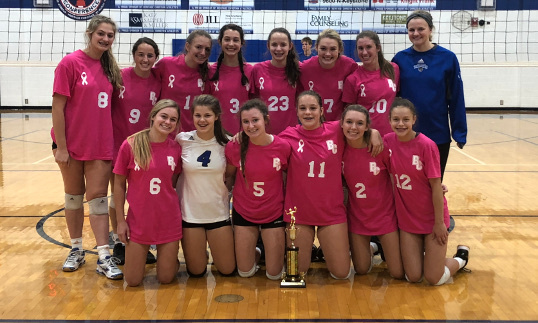 The team defeated Brebeuf, the 2017 State Runner-up, in the semi-final match in 4 sets, and went on to defeat Guerin Catholic in the Championship match, in 3 sets. We are very proud of you all! 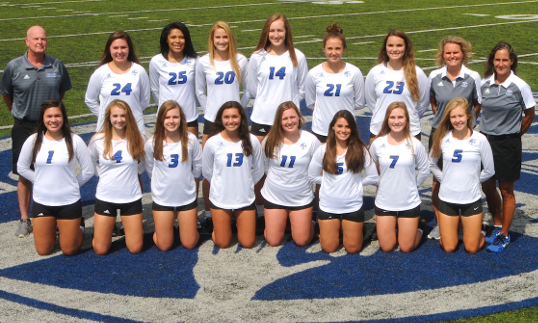 The team will next play in the regionals vs Northview on Saturday, Oct. 20, at 10:00 a.m. at Danville. 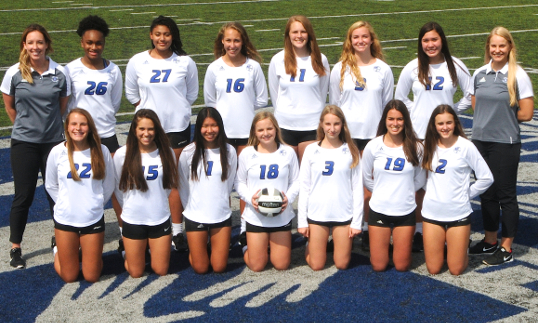 Good luck Lady Trojans! 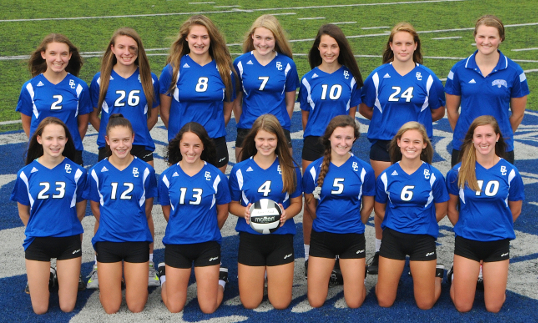 Congratulations to the Freshman Girls Volleyball Team for capping off their season with a City Championship. 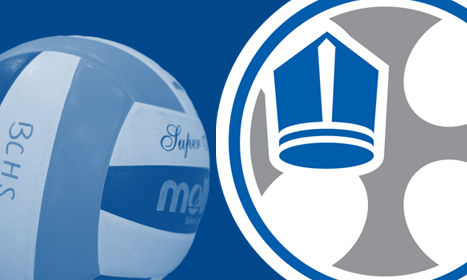 The girls defeated Cathedral in the semi-finals and Heritage Christian in the Championship match. 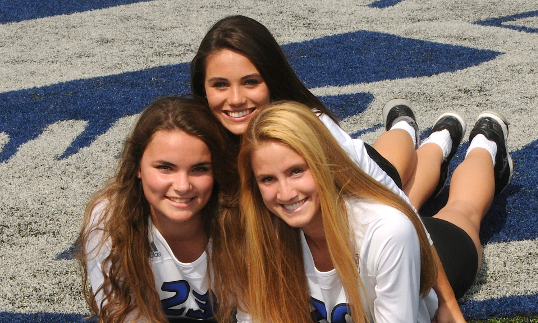 What a great season!